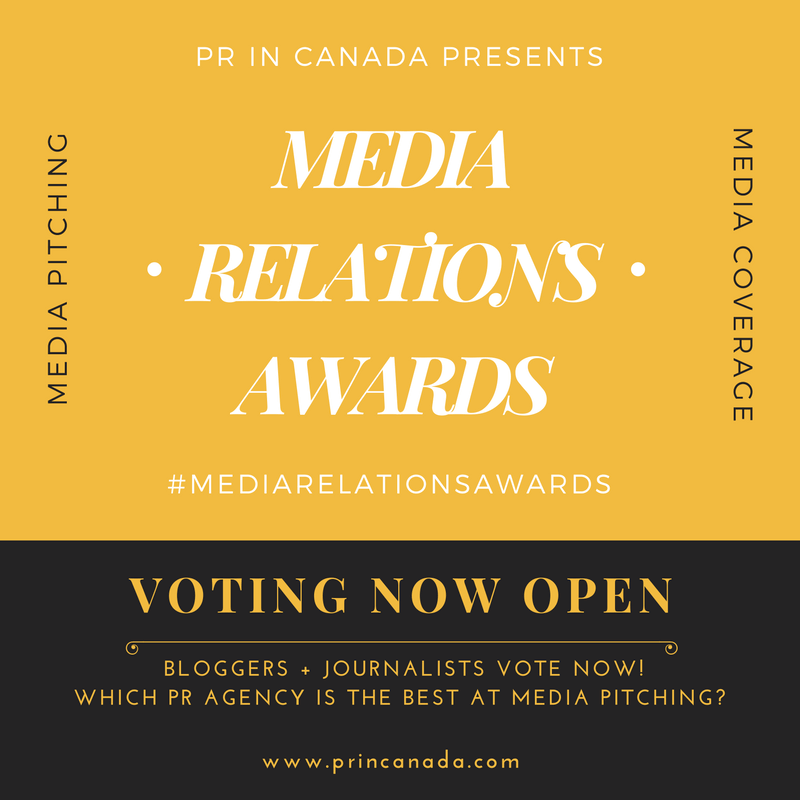 This is your final call to enter your nominations for PR In Canada’s 3rd Annual Top 30 Under 30 across all the categories which includes: Internal Communications; Investor Relations; Government Relations; Media Relations; and Social Media. Just a quick note to let you know the call for nominations ends this Wednesday, June 15th. 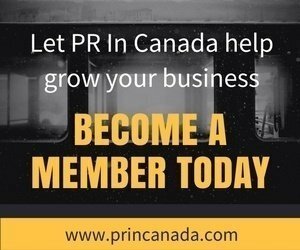 Once we process all the submissions we will announce the winners at our Awards Reception and Summer Party on June 28th. Add your nomination today (we all love to be recognized among our peers), and get your ticket to attend the reception and summer party!